Back in June, Sony face huge backlash from the gamers all over the world for blocking Fortnite cross-play with Nintendo Switch. 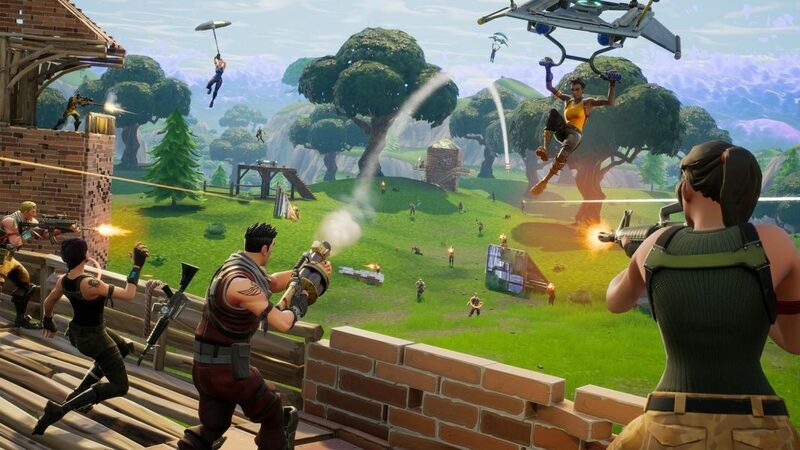 Sony has blocked cross-play in a number of games with Xbox One (such as Rocket League) in the past and Fortnite is one with competitive multiplayer mode and the fans wanted to play against the players of different platform. However, Sony decided to take the initiative and introduce one of the most awaited feature cross-play in the most popular game on console, Fortnite with Xbox One and Nintendo Switch. Sony has rolled out cross-play beta today to support the feature on PlayStation 4. This is an important day, not only for PS4 gamers as they are getting one of the most requested feature but also for the gaming industry as different game developers wanted the console makers to take initiatives for supporting cross-play in order to maintain healthy competitive environment. Indeed its a good initiative and we hope to see the cross-play support between all the consoles and PC in multiple games, especially competitive titles such as FIFA. Sony further stated that they represent a major console of current generation and majority of players requested this feature to be implemented since many months. No doubt the environment is changing around the world and they need to be with the time. The decision is welcomed by Xbox’s official account on Twitter and will be appreciated by everyone.